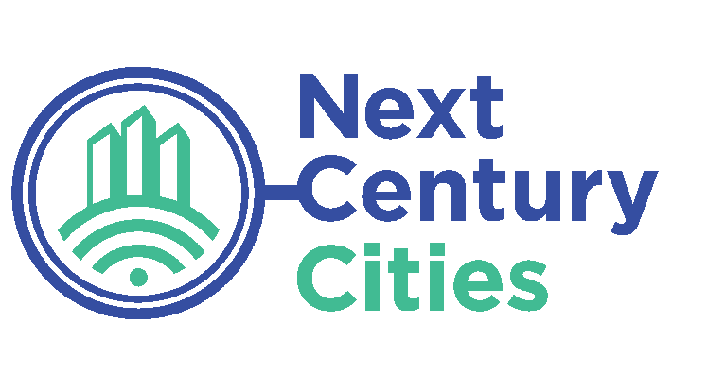 Next Century Cities supports community leaders across the country as they seek to ensure that all have access to fast, affordable, and reliable Internet. Across the country, innovative municipalities are already recognizing the importance of leveraging gigabit level Internet to attract new businesses and create jobs, improve health care and education, and connect residents to new opportunities. Next Century Cities is committed to celebrating these successes, demonstrating their value, and helping other cities to realize the full power of truly high-speed, affordable, and accessible broadband.